Are we required to discuss personal issues with others during workshops or retreats? No. The classes in either setting do not involve sharing problems or issues publicly. Couple's exercises are done privately. These programs are not clinical in nature, but rather educational, in that they are designed to provide insight about what causes problems in marriages and how to prevent, improve or fix these problems. The format includes lectures, exercises and activities for each couple. Trained Gottman Leaders are available to assist with class exercises, not to conduct therapy. No, however, for best results, attendees are encouraged to put the skills into practice and do some of the simple short exercises at home. Do I need to purchase special materials for the workshop? If I am not a couple can I attend the couples workshop anyway? These workshops are designed and structured for couples, and unfortunately, cannot accommodate individuals at this time. Why is the time scheduled for the workshops on the Sign Up page, longer than the duration listed in the workshop descriptions? The 7 Principles for Making Marriage Work Workshop has a total of 12 hours of material, and the Bringing Baby Home Workshop has 16 hours of material. The times listed on the Sign Up page accounts for the breaks that will be provided. A 15 minute break is given at every 1.5 hour mark, and 1 hour is provided for lunch. What is is the cost of the workshops? 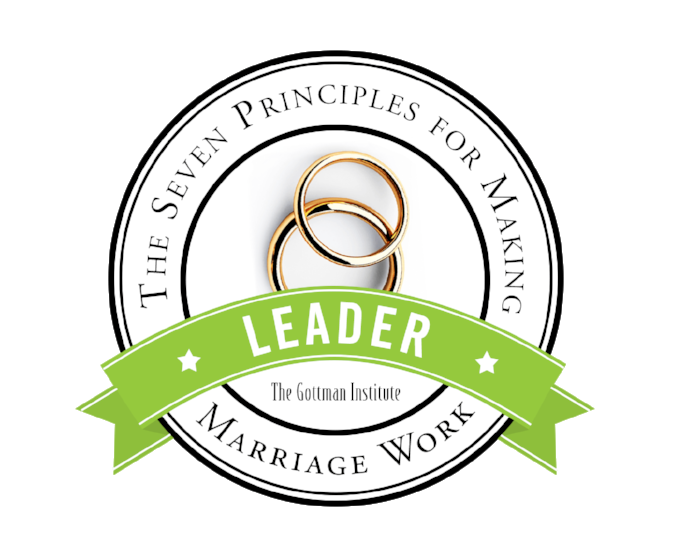 The cost of The 7 Principles for Making Marriage work is $750. The cost of Bringing Baby Home is $850. Are accommodations and travel expenses included in the price of the retreats? No, they are not included in the price. Attendees are responsible to pay their own hotel accommodations and travel. Do I have to find a hotel to stay in during my retreat? No, it is recommended that you and your partner stay in the same hotel where the workshop will take place each day. Rooms will be blocked for attendees of the workshop but it will be your responsibility to contact the hotel to book your room. Who should I contact if I have additional questions not listed here? You may use the Contact Us form on this website or call (786) 719-4477.